If you want a new way to exercise, the answer is right here. 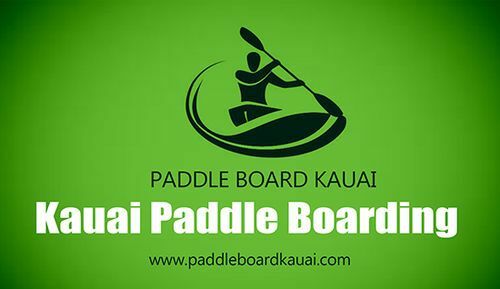 The sup rental can cater you with the Stand up Paddleboard experience in Kauai, Hawaii. It is the most recent popular water sport which can be enjoyed by all people regardless their ages and gender. It is originally initiated by the Hawaiian surfers who are looking for alternatives to be in the good shape when the waves ware not friendly. They found out that using paddleboard provides a great grip to be on the water. Not to mention that the exercise benefits can be granted from this kind of water sport. As the time goes by, million people around the world are convinced to use paddle board as the means for exercise. The bonus points that you can get from Kauai is that you can explore the calm water there, enjoy the spectacular nature view, have valuable time with your family and friends, and exercise. The result, this is a perfect activity for everyone. Paddleboarding is one of the best workouts that you can try in Kauai. From top to the bottom, you will get all the benefits by paddleboarding. The main core of the paddleboarding is the balance. You will work hard on your feet and legs to keep the board and yourself balanced and firm. At the same time, you work on your arms, hands, shoulders, wrist, and back to keep the paddle board activity running on the water. If this is a new thing for you, the sup rental provider will offer you quick lessons that you can follow. In no time, you will be able to paddle board on the calm water in Kauai. The paddlers can work on most parts of the body, which make this sport as a superb workout for everyone. Other advantage that you need to consider when paddleboarding is that the sport does not affect your health and fitness. It is a low impact sport. So you won’t have to worry that your muscle or joint will be affected. This sport does not require heavy lift or movement at all. It is not a rough sport and has low impact for all doers. You can also do this for hours without feeling achy the next day. And yes, it is true. Many people do SUP boarding on daily basis and burn over 500 per day. That means it is also great for dieters too. With the perks above, there is no reason to reject the benefits of SUP activity. So contact your sup rental provider now and rent your SUP.